An IT security study sponsored by Fortinet revealed last week that an organization’s wireless network is often its most exposed weakness. The surveyors interviewed more than 1,490 IT decision makers at organizations with 250 or more employees and found that 92 percent of respondents indicated insufficient wireless security is a concern. And it should be, especially since 37 percent of those polled do not have the most basic wireless security measure of authentication in place. Nearly half of these IT decision makers (49 percent) said they consider loss of sensitive corporate or customer data the biggest risk of operating an unsecured wireless environment. Yet 43 percent said they allow guests to access their corporate wireless networks, and 13 percent of these organizations do so without any controls whatsoever. There is no question that wireless networks can help your employees stay productive and efficient, whether in the office or on the move. But given all the security challenges they bring, the question becomes, Should they? With employees no longer chained to a desk, and with cybercrime on the rise, the threats awaiting unprotected wireless networks are many. Today’s ever-growing assortment of connected gadgets such as tablets, smartphones, notebooks only add to the risk. 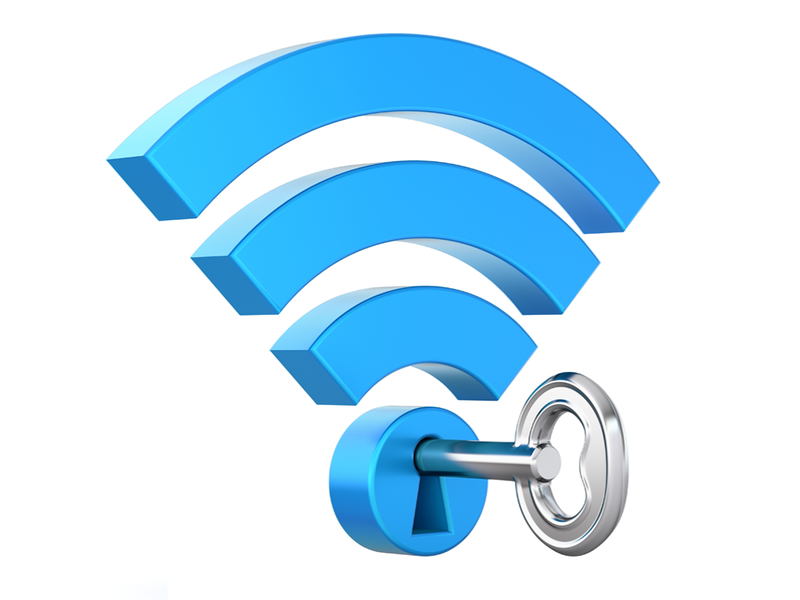 WiFi transactions on those mobile devices can be easily compromised. Intruders can access proprietary information, logins, passwords, server addresses, and much more. They can also steal bandwidth, transmit spam, or use your network as a facilitator to attack others. Putting teeth into your wireless acceptable use policy, and implementing a layered approach to security are critical. The most effective way to ensure continuous network security is to identify problems before they occur. SLPowers Guaranteed Networks-Secure can enable you to proactively mitigate all types of wireless threats, enforce enterprise policies, and prevent performance problems. Contact us today and our security experts will speak with you about designing a solution for the specific needs of your network environment.